Ear problems are one of the most common conditions brought to vets. Often, ear problems are linked with allergies, but may be indicative of a more serious issue. Most ear infections, however, are bacterial, and they can be treated relatively easily. Mites, fungus and trauma may also be responsible for an ear infection. Long-eared breeds (like the Cocker Spaniel) tend to be more susceptible to ear conditions. Occasionally there are no visible signs of an ear infection, however most dogs do show redness or crustiness around the ears and/or produce discharge. Odour: often ear infections produce a distinct odour. If something smells abnormal, it could be a sign of infection. 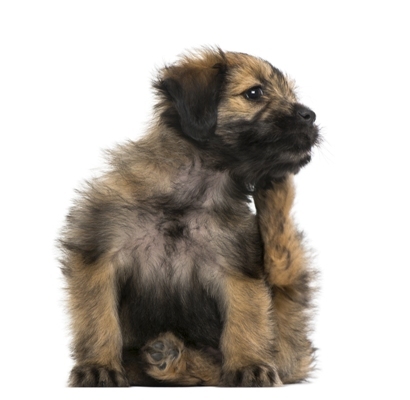 Restlessness/scratching: affected dogs often shake their heads frequently, tilt their head to the effected side, and paw at their ears. This can also lead to hair loss. Decreased balance: because the ears are frequently responsible for balance, an ear infection occurring in only one ear may contribute to the dog feeling a lack of balance and coordination. 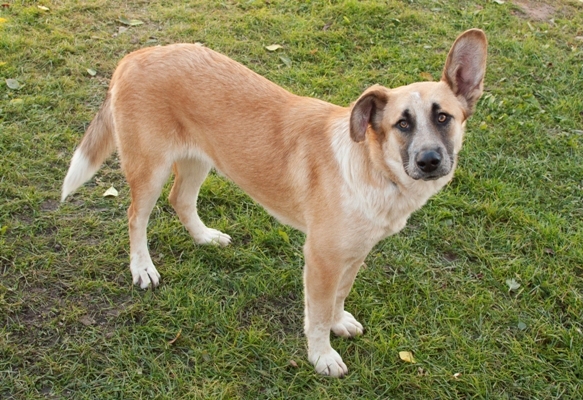 Hearing loss: infected dogs may experience some temporary hearing loss.  Vets can generally diagnose ear infections through examination of the ear canal and ear drum with a conical magnifying device much like the ones used on humans. Dogs experiencing severe pain may need to be sedated in order to be examined. Sometimes a swab of ear discharge may be taken to test for bacteria, yeast and parasites. Suspected bacterial infection samples can be sent to figure out what bacterium is causing the infection. If the vet feels the infection may be indicative of another issue (e.g. hypothyroidism), other tests may be performed. Most cases of ear infections in dogs can be treated with a vet-prescribed gentle ear cleanser and some cotton balls, ear drops or medicated ointment. It is not recommended to use cotton balls to clean the dog’s ear as this may cause irritation and pain, push debris further into the ear or rupture the ear drum. Some dogs may be prescribed oral medications such as antibiotics, anti-yeast and anti-inflammatory medicines. The length of treatment depends on the severity of the case, and regular appointments may need to be scheduled to ensure treatment is working. Contrary to what many people may believe, bathing the dog regularly may actually do more harm than good. Moisture encourages growth of microorganisms in the ear, therefore prevention can simply be a case of keeping the ears dry and bathing your dog only when necessary. If you have a long-eared breed of dog, frequent and gentle cleansing will go a long way in keeping the dog’s ear health in check. The two main types of ear infections occurring in dogs are otitis media (which affects the middle ear) and otitis externa (which affects the outer ear canal). If left untreated, ear infections can cause more serious issues down the track. Aside from bacteria, mites and allergies, dog ear infections can also be a result of excessive ear hair, a build-up of wax, and foreign objects embedded in the ears.  More often than not chronic ear infections are a result of allergies, so if you find your dog suffering frequent ear infections, an allergy test should be carried out to identify any possible allergies. 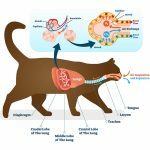 Respiratory tract infection (RTIs) in cats A respiratory tract infection (RTIs) is an infectious disease that can affect the nose, sinuses and throat (upper respiratory tract) or the airways or lungs (lower respiratory tract). 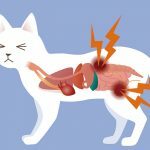 Urinary tract infection (UTI) in cats Pneumonia is a respiratory disease which is characterised by an inflammation of the lungs and bronchi, the airways which feed air into the lungs.